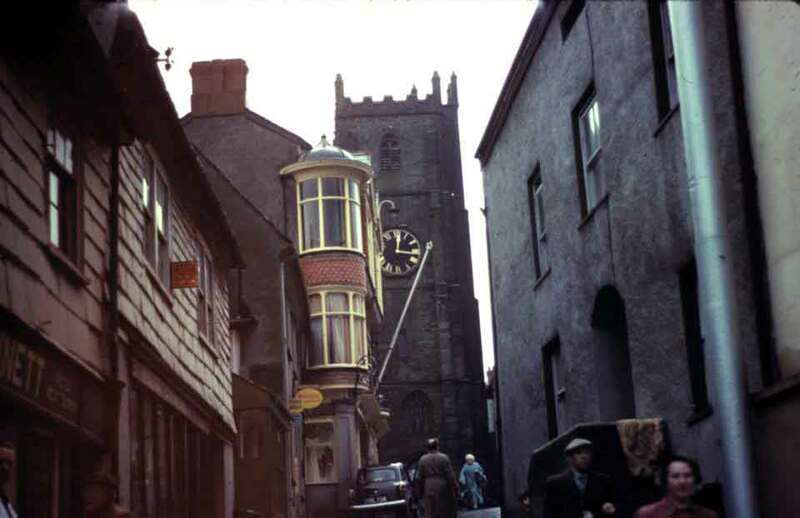 Liberal Club | Launceston Then! 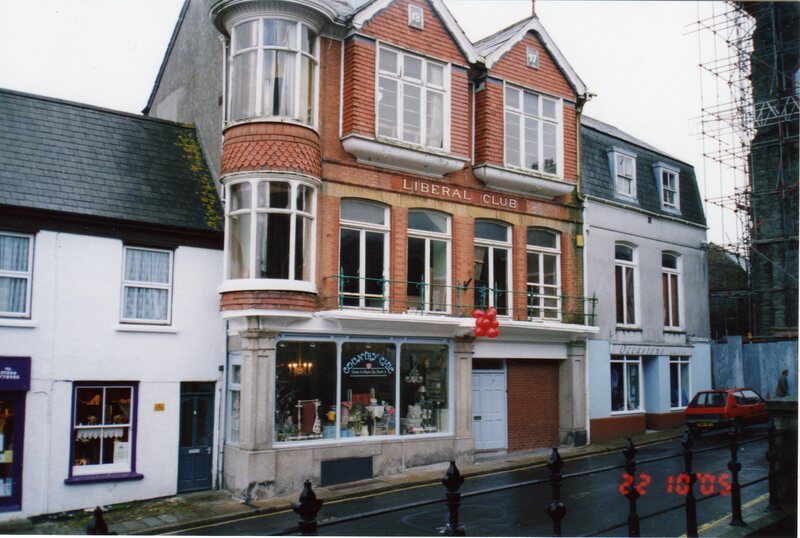 The Launceston Liberal Association decided it was time to move to more appropriate premises from their above-shop premises in Westgate Street and engaged Mr OB Peter to design a suitable clubhouse and offices on a site in Castle Street. 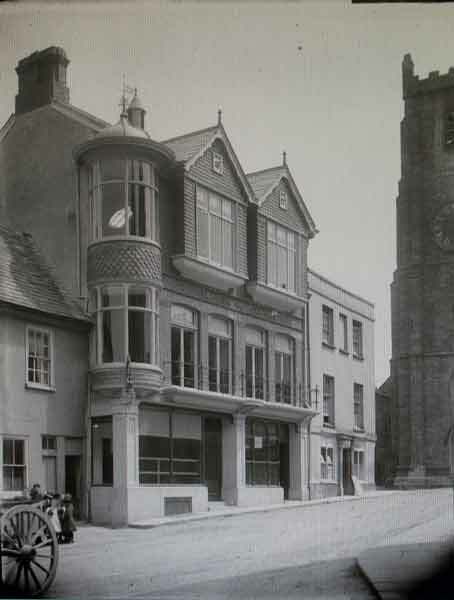 The premises were erected by Messrs Broad & Werren opposite the Wesleyan Church at the top of the street; the plumbing work was carried out by Mr AG Wenmouth, Launceston. 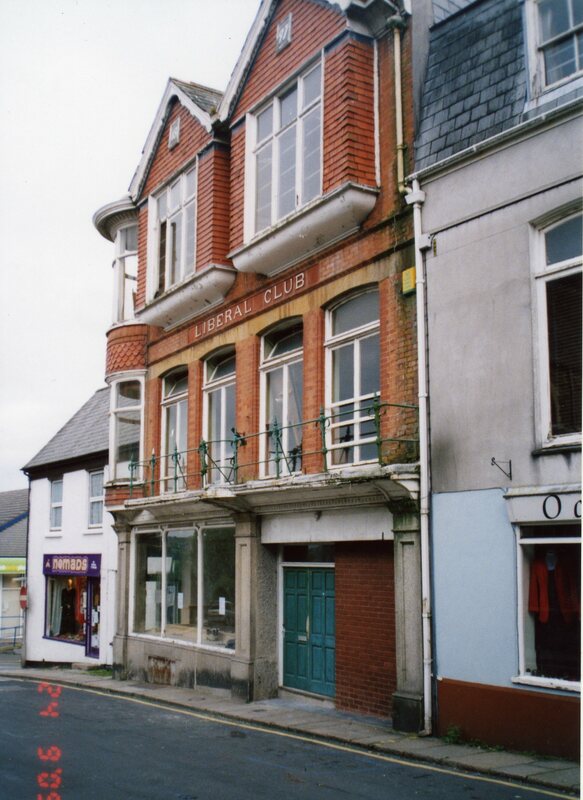 The new club was due to be opened on Friday, May 27th, 1898, but due to the funeral of the Right Hon, WE Gladstone being held the next day the ceremony was postponed to Friday, 19th June. 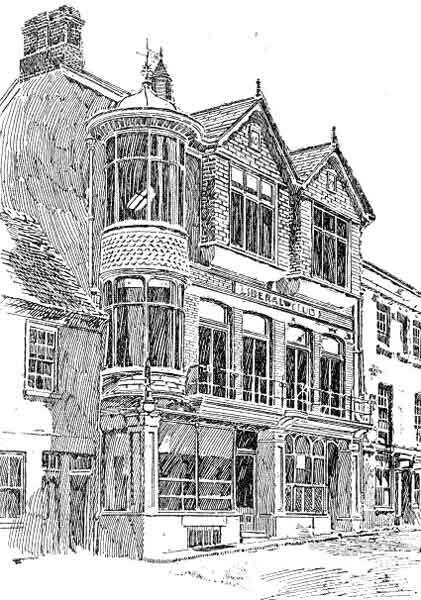 The club contains in the basement – a kitchen, larder, and coal cellar; ground floor – entrance lobby, caretaker’s rooms, and a shop. The first floor is by way of a wide staircase and contains reading, games and smoking rooms. On the second floor is a handsome billiard room which includes a billiard table of the latest design, and with all modern improvements provided for use of the members. Externally the building is of warm red brick, with a tile hung frontage, projecting corner oriel, square bays, and gabled roof. 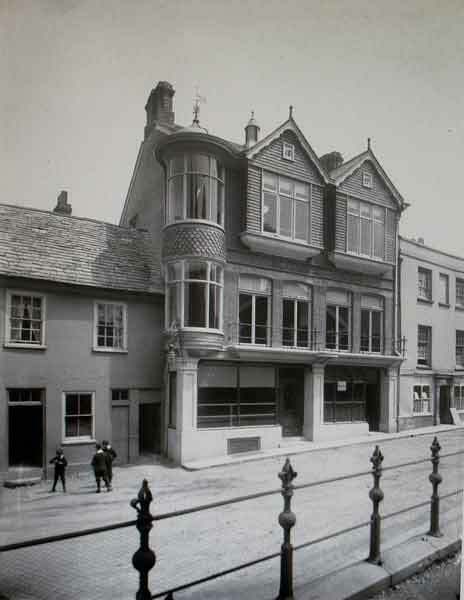 Above left and right the Liberal Club shortly before its opening in 1898.